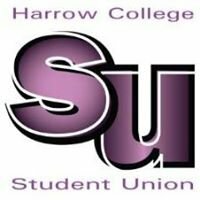 At Harrow Tutors we offer local students and private teachers a way to connect. It is built by a qualified teacher who knows the issues students face and helps them go through exams, do essays, controlled assessments and achieve the best possible grade. Our mission is to connect the best private teachers or tutors of all subjects to students in Harrow, London for the local area and surrounding areas. Contained here is a comprehensive directory of teachers working in Harrow and the surrounding. They are all suitably qualified with many years experience, glowing references and academic diplomas, degrees from the very best universities. Why choose a tutor from Harrow Tutors? The first reason is that our tutors are flexible and can travel to your home. Our tutors offer a wider role model and motivation factor for the prospective student. 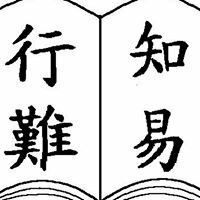 The tutor makes an individual learning schedule particular to the needs, strengths and weaknesses of the student and that a thorough assessment of the student takes place. Our qualified and experienced tutors gain a working relationship with the student, parents and the school. This usually makes for a dynamic situation, allowing the student to succeed without impediments or previously undiscovered issues. Ultimately, a great tutor can have a truly positive effect on a young student. The rigours and demands of the educational system from KS1 to University is such that quite often, a tutor is an excellent and valuable member of the overall educational team one needs as an aspiring young person or adult.